When creating smartphones and tablets, Apple conceives them in the form of fast, productive and high-performance devices. In many ways, the company succeeds because users of the new iPhone 4s and the iPad cannot complain about slow work or “inhibition”. But software limitations, animation, and other “decorations” iOS 9 adversely affect the speed of devices of previous generations. 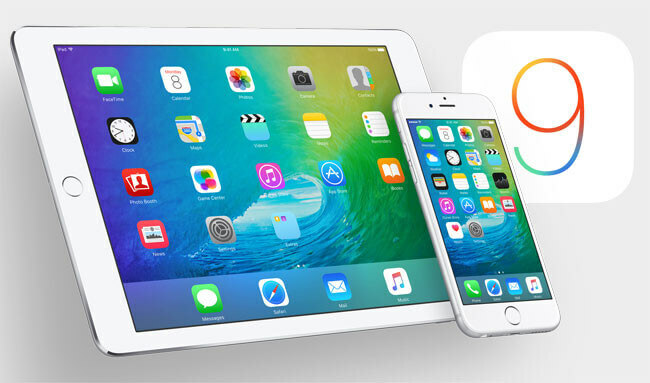 The easiest way to solve a problem is to speed up iOS 9 operation by using unofficial applications..
Fortunately, you now have access to the Cydia store, which is in iOS 9. Improving the efficiency of the operating system, ensuring its maximum speed and performance is possible with the help of Speed ​​Intensifier. So, Speed ​​Intensifier is the easiest way to speed up the iPhone 4s and iPad thanks to animation management. As a result, devices start to work visually faster. The fact that Speed ​​Intensifier performs at first glance is considered overclocking. In fact, it produces a change in the system parameter responsible for the processing of graphic elements. As a result, Addon contributes to changing the speed of animation in such a way that the use of the operating system could not cause discomfort: many users have complaints about delays, protracted transitions between OS partitions. Of course, Speed ​​Intensifier is especially useful for iPhone 4s, iPad owners, who can get the speed up of iOS 9 operation. Tweak settings have a Custom Speed ​​section, where the speed parameter is set - x2, x3, x4. It is recommended to turn on the toggle switch: Settings menu, General tab, Universal access and Reduce motion. If slowdowns in the process of work are not too noticeable or appear periodically, then a hard reboot of the device may well help the user. It is worth paying attention to the fact that this method is perfect for those devices that have not rebooted in this way. 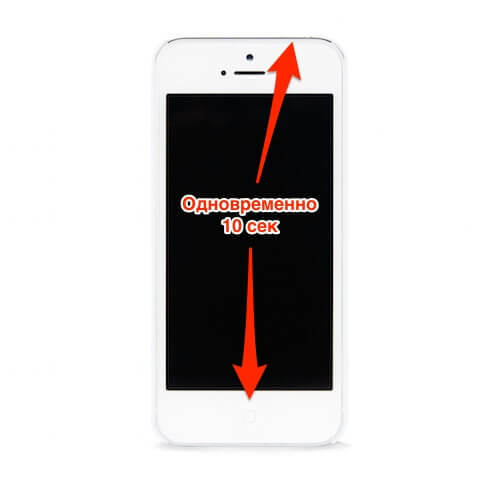 Simultaneously hold down the Home button and turn off the device (iPhone (4s!) Or iPad). Keep them in this position until you see the Apple icon on the device screen. The logo itself will appear in 10-15 seconds. after a hard reset. After the appearance of a bitten apple, you need to release the buttons. With this method, iOS 9 (iPhone (4s!) Or iPad) takes a little longer than the usual download. But the speed of the gadget at the same time should be normalized. If you still feel a slowdown in the operating speed of iOS 9 (iPhone (4s!) Or iPad), then resetting it is an acceptable option for a possible solution to the problem. You need to make a backup of this device in iCloud or in iTunes, and then reset all settings to the original factory settings. Upon completion of this operation, the device will work normally without lags. These tips should solve this problem and speed up your gadget, otherwise we hope that the situation will change with iOS 9 updates..